A new Lenovo smartphone with model number L78071 has been certified by TENAA. 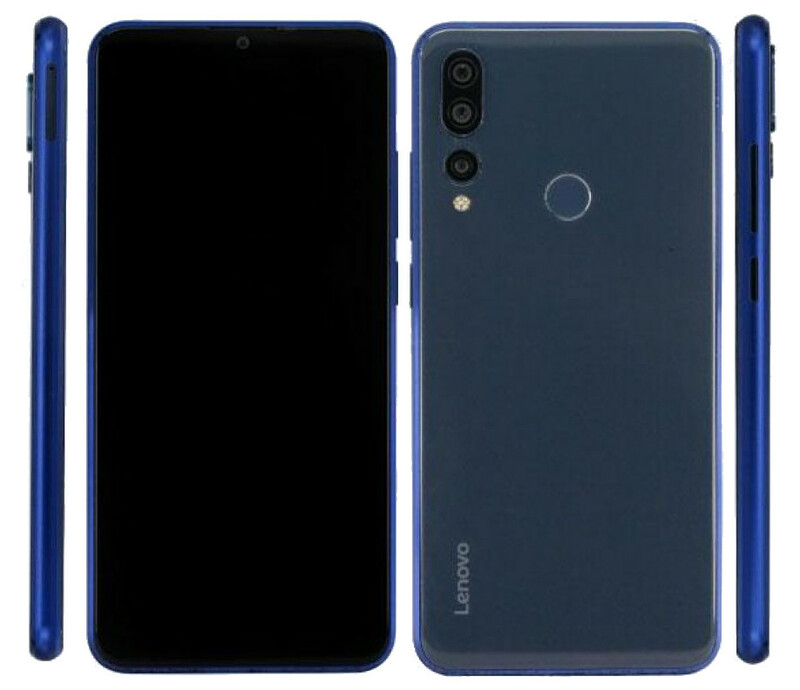 This shows a 6.3-inch waterdrop notch display, metal finsh on the back and the sides, triple rear cameras with the third camera present separately, similar to Huawei P20 Pro. The certification site also reveals its dimensions – 156.7 × 74.5 × 7.8mmand a 3210mAh battery, which is less compared to its latest Z5 Pro and S5 Pro smartphones that were inrtoduced recently. We don’t have any other details about the phone, but the certififcation site TENAA should reveal complete specifications of the phone in coming days. This could be a top-end smartphone. Even though there are are rumors that it could be Snapdragon 8150-powered 5G phone that was confirmed by Lenovo’s VP Chang Cheng earlier this year, it is highly unlikely the smartphone get certifed this soon, since the SoC is scheduled to go into production early 2019.